CHICAGO (WLS) -- On February 26th Chicago voters will be asked to choose the city's next mayor. Fourteen candidates are competing for the job. We set out last month to talk with them all. Sunday morning, we're talking with our final candidate, Neal Sales-Griffin. An interview with Chicago mayoral candidate Neal Sales-Griffin. He's the CEO of Code Now, a non-profit that teaches coding to low-income high school students. Sales-Griffin is also an instructor at Northwestern University and the University of Chicago. This is the Chicago native's first run for public office. For the second half, we're joined by Marisel A. Hernandez, Chairwoman of the Chicago Board of Election Commissioners. We're talking about registering to vote, voting and the possibility of a runoff election. 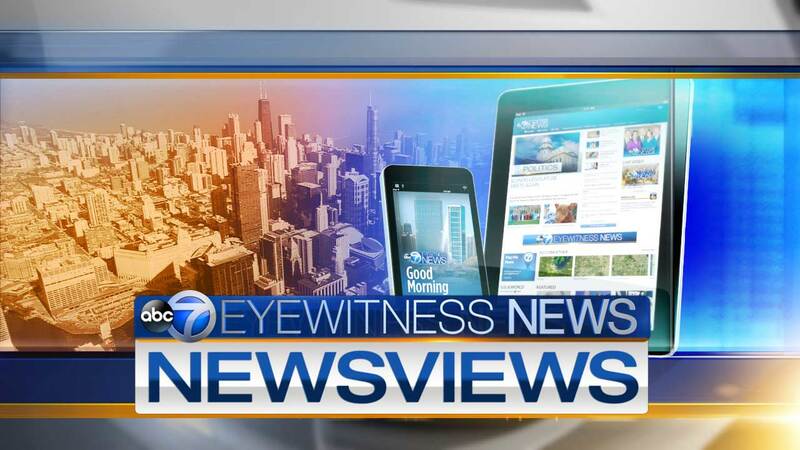 Part 2 of Newsviews is an interview with Marisel A. Hernandez, Chairwoman of the Chicago Board of Election Commissioners.